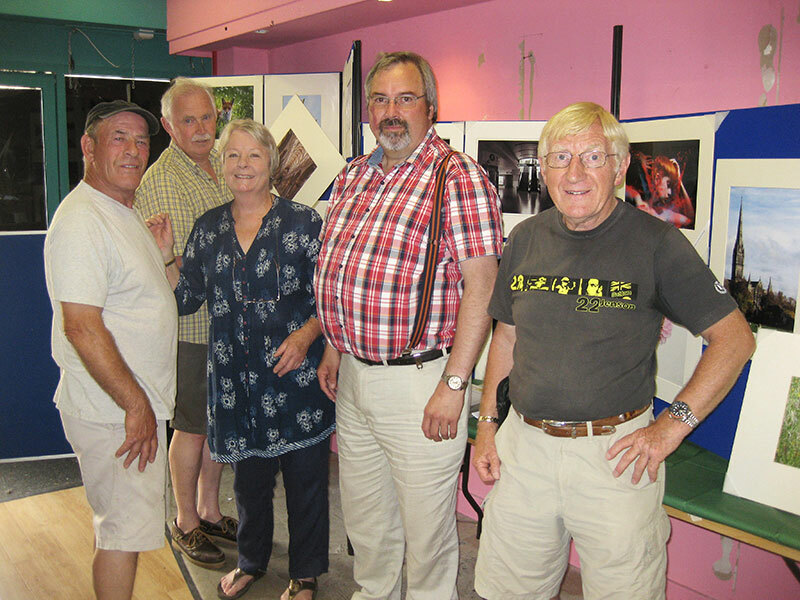 Frome Wessex Camera Club are holding a Photographic Exhibition of members work during Frome Festival Week at Unit 15, Westway Precinct (Next to the Co-op), Frome. The exhibition is open daily from10.00 am. to 4.00pm from Saturday 4th July to Saturday 12th July. 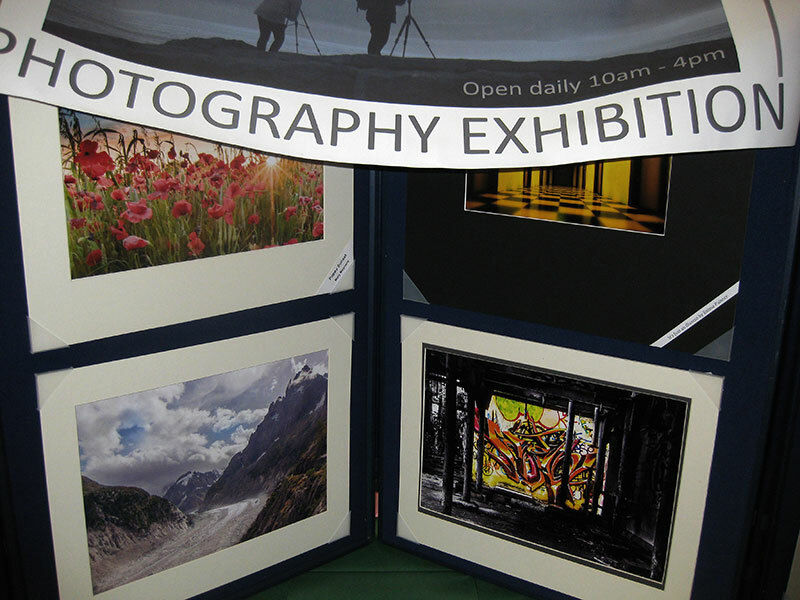 We have over 100 mounted prints on display.